There are a zillion apps nowadays, but which ones are an absolute must? Well we provide you with a list which will guide you into downloading the must have apps! So who isn’t on Facebook nowadays? It is one of the best means to keep in touch with our friends and family and now increasing it is becoming a means of work as well. This application is available for free of cost and is present on all the versions of the Android OS. It does not need a high-end configuration support. It is extremely user friendly & the best part of it is that even, the cheapest Android smartphone can run this App. WhatsApp is unquestionably the best communication App till date. Its main purpose is for sending & receiving text messages. But WhatsApp can serve more features than the normal text messaging. You can share countless texts, videos, pictures and even music with your friends using this communication app. Also, you can send custom made video as well as audio chats, recorded in your own voice. You can even chat with a large group of people by forming groups, which is one of its best features! 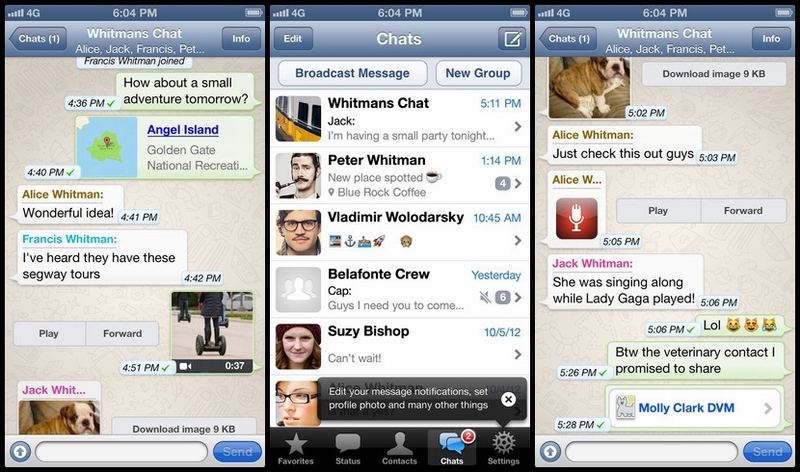 WhatsApp is absolutely free to download and it also runs free for one year. This application is compatible with all Android versions. Truecaller is one of the most advanced versions of a caller id. It helps us to identify and obtain the details of an unknown call coming on his/her smartphone. The app also boasts advanced features helping you to block spam calls or any unwanted number from calling you. This is one of the best music apps which allows you to search and download any song that you have been looking for. Whether you're looking for the latest Rihanna single or some obscure disco anthem from the 1970’s, you will be able play it with the help of Spotify. The music service has an exhaustive library of songs you can choose from, it also allows you to download your custom playlists for offline listening. What more could a music lover ask for? 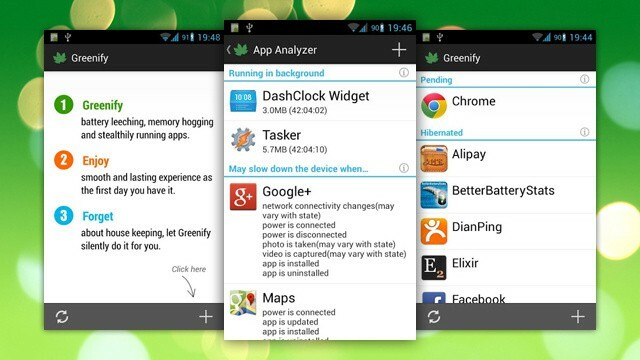 Greenify is an extremely effective app for increasing the battery life of your smartphone.It is a very user friendly app and its basic function is to hibernate your background apps. You also have the option to selectively hibernate your apps and let the remaining apps like facebook and whatsapp to run as usual. These background apps tend to drain out your precious battery even when they are not in use! Hence this app is very popular among several users! Gone are the days when you would be stranded in an unfamiliar part of town asking for directions all over. Google Maps is your go-to tool for all things geographic. If you are lost then Google Maps will be your guiding light! You can find driving directions , walking directions, public transit maps and much more. Or just search for point of your interest! Who doesn't love watching videos online? 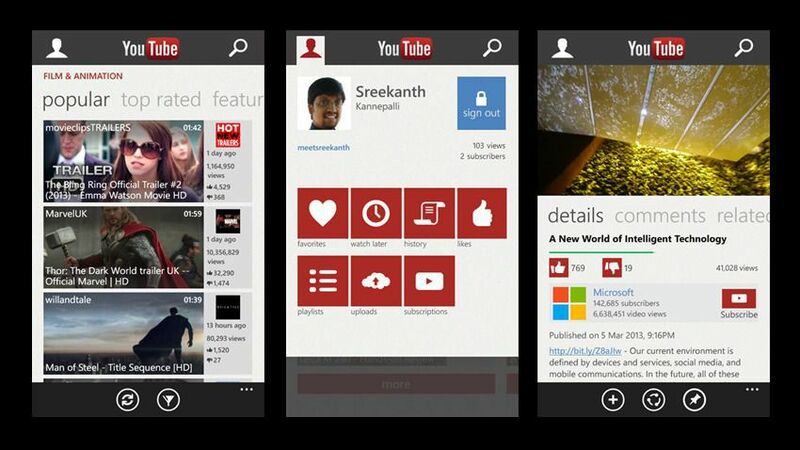 And all of YouTube's 2 billion videos can be seen on YouTube's official smartphone app. You can even use this app for recording, uploading, editing as well as share videos right from your cell phones! Thus making it an absolute must have! Although apps are a necessity on your smartphones but then they also tend to drain out alot of your battery power! So what can be a solution to the constant charging that the batteries of your smartphones need? Ravin brings to you an amazing collection of eco friendly products and gadgets which will take away all your gadget related worries! With a wide variety of Power Banks and Solar chargers having multiple ports so that several gadgets can be charged together, Ravin products make life super easy for you but giving you full power twenty four hours!